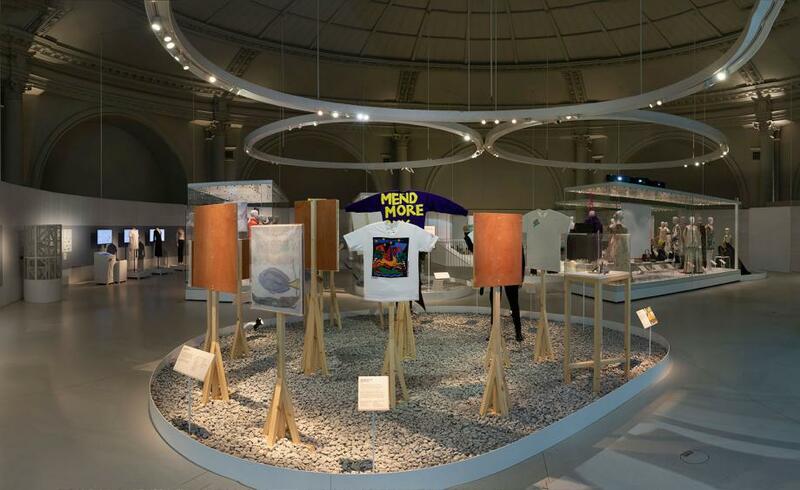 DHA designs have completed work on ‘The Future Starts Here’ at the Victoria and Albert Museum. 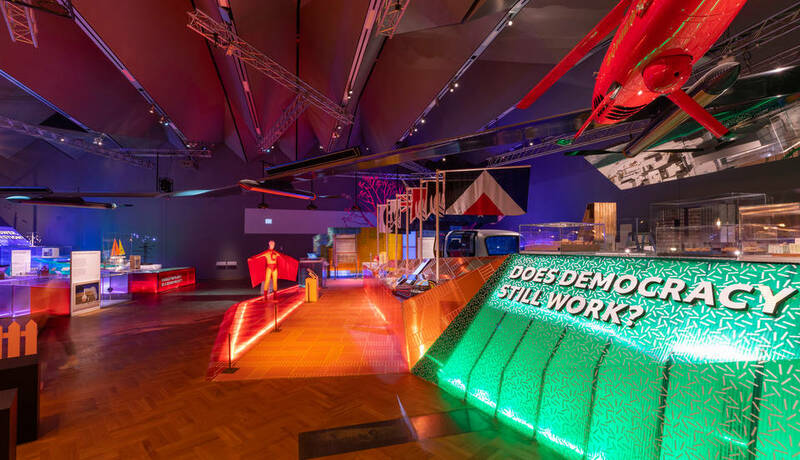 It marks the first time the museum has dedicated a display to the topic of the future. 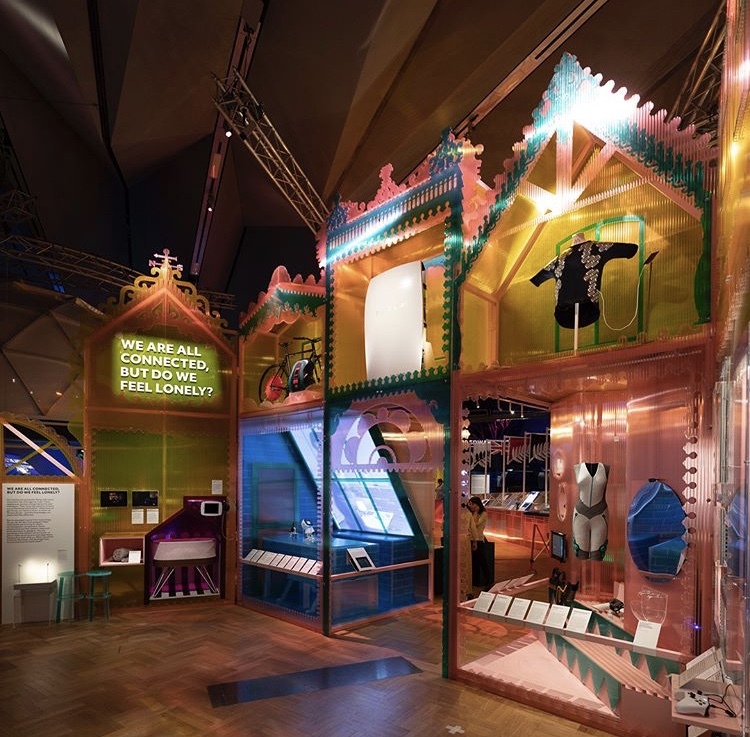 It is also the first major exhibition produced by the V&A’s Contemporary Architecture, Design and Digital team. The exhibition features more than 100 designs of today, picked by the curators because they suggest what our near future might look like. Visitors to The Future Starts Here will encounter the objects displayed across four zones, each dedicated to a different theme in tech — self, public, planet and afterlife. 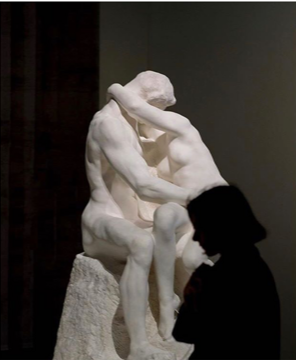 This entry was posted in Recent work on May 14, 2018 by Will. 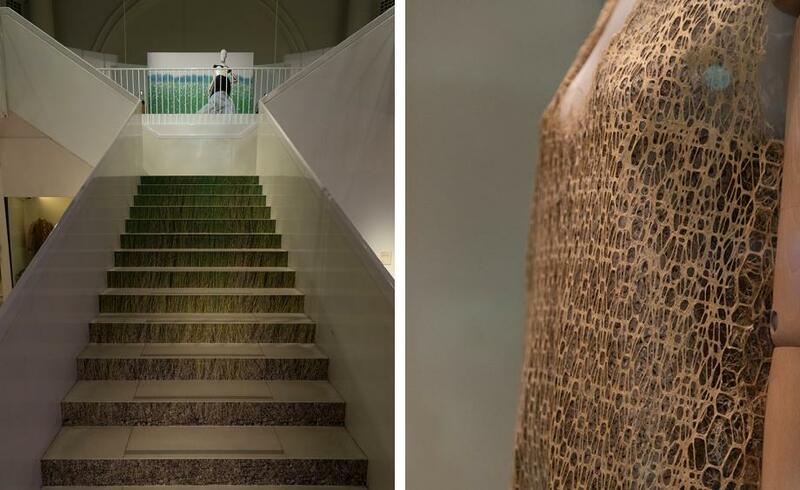 It was a pleasure working on ‘Fashioned from Nature’ at the Victoria and Albert Museum, the first UK exhibition to explore the complex relationship between fashion and nature from 1600 to the present day. 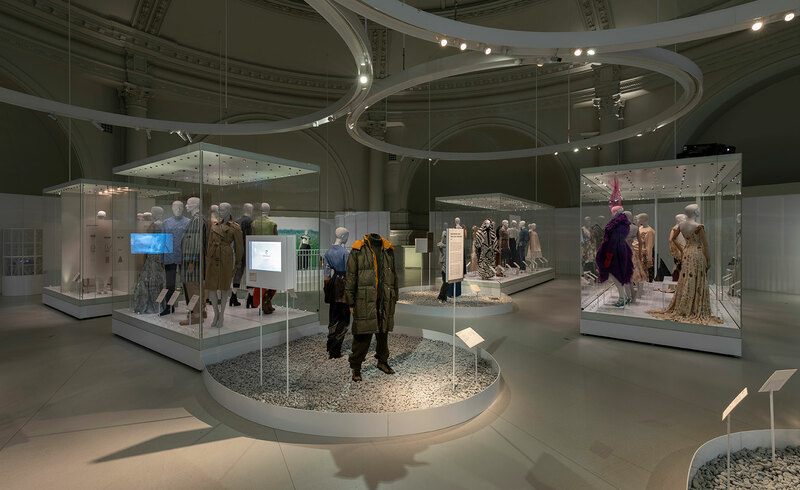 It is open now in the Fashion gallery at the Victoria and Albert Museum. 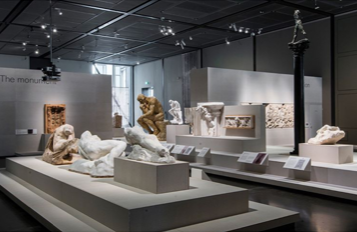 DHA Designs recently completed lighting ‘Rodin and the art of ancient Greece’ at the British Museum. 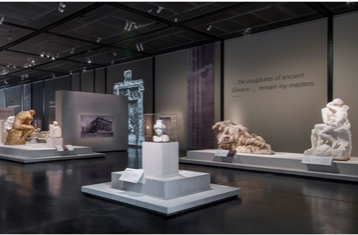 The exhibition explores how the French sculptor visited the Museum in 1881 and was inspired by the Parthenon sculptures on display. 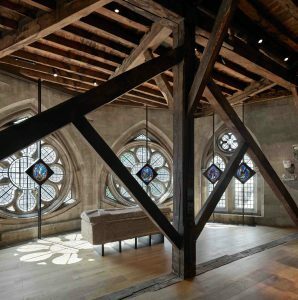 Working on such an exhibition was incredible and we are thrilled that it has been described as having ‘perfect lighting’ by The Guardian. 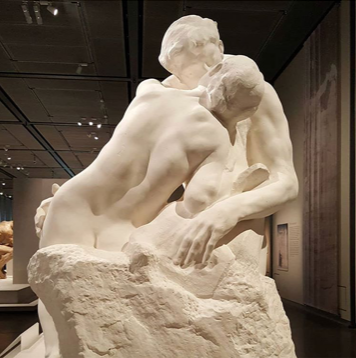 This entry was posted in Press, Recent work on May 14, 2018 by Will. May 3rd, this Thursday, sees the presentation of the 2018 Lighting Design Awards, by Lighting Magazine, at London’s Park Lane Hotel. Sixteen awards will be presented, in categories that range from best lighting art installation to best lighting manufacturer. Over three hundred entries were submitted, reduced to a shortlist of 65 entries across the categories. 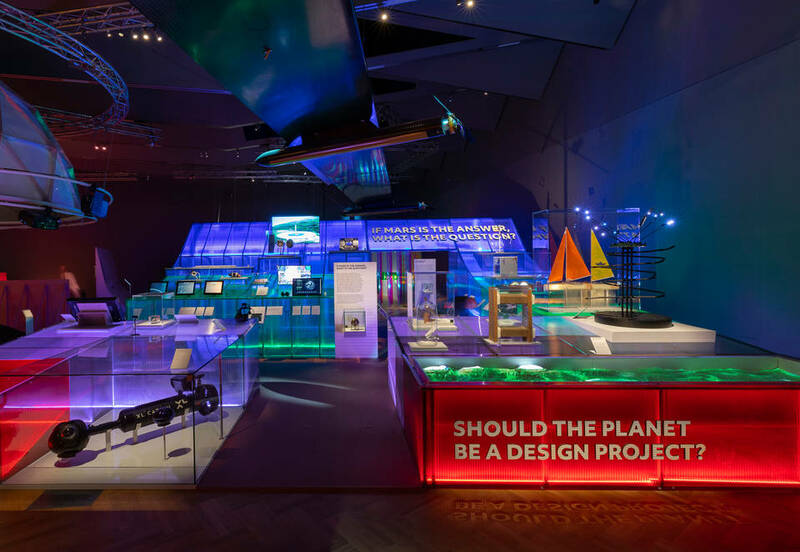 DHA Designs are delighted to have been shortlisted in the Heritage category for the Hintze Hall project, designed as part of Casson Mann’s revised exhibition scheme for this ‘cathedral of nature, which has already won a prized D&AD pencil in their Spatial Design category & has also been shortlisted at the 2018 Museum & Heritage Awards for their best new permanent exhibition award. Only three entries were shortlisted for the Heritage category, and the other schemes by Ingenieure Bamberger & ÅF Lighting are very strong, so competition for this category will be great indeed. We look forward to the evening, and seeing which of the three entries was judged the winner. 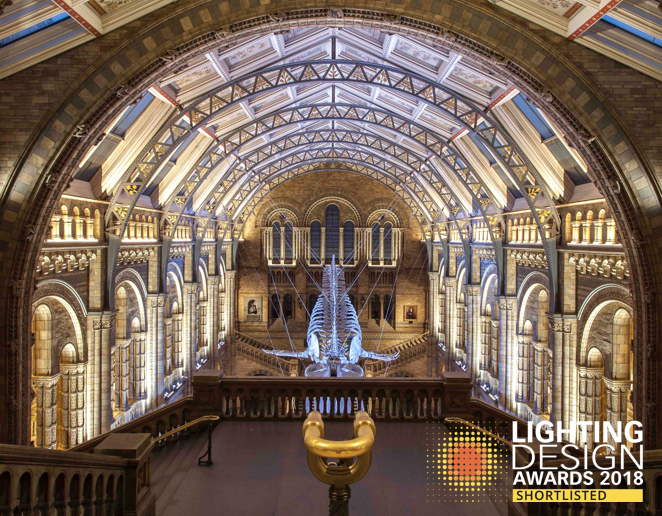 This entry was posted in Awards, Recent work and tagged hintze hall, hope the blue whale, lighting design, lighting design awards, natural history museum on April 29, 2018 by jonathan.